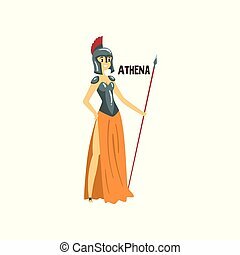 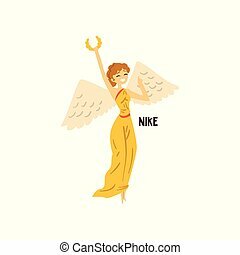 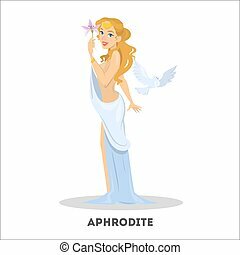 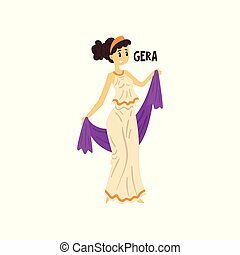 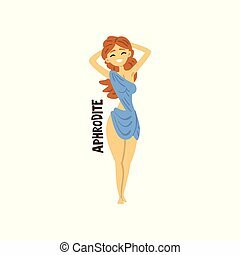 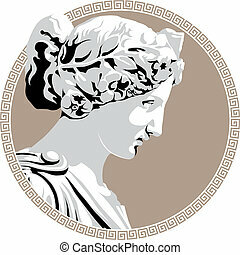 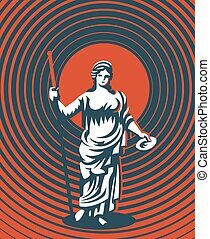 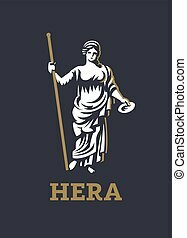 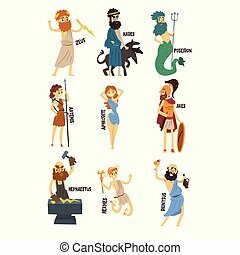 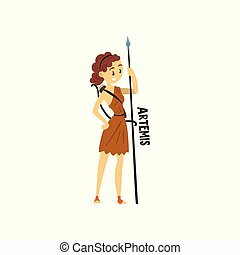 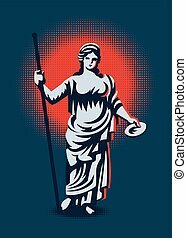 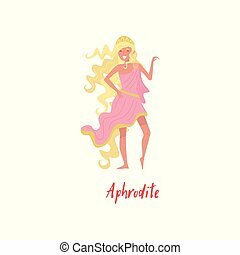 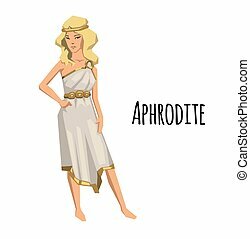 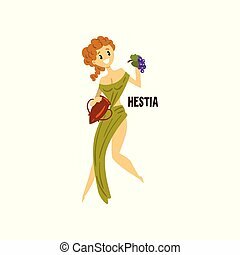 Beautiful aphrodite olympian greek goddess, ancient greece mythology hero vector illustration on white background. 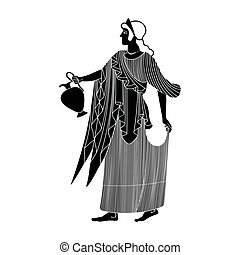 Ancient Greek goddess Aphrodite with a pitcher in her hands. 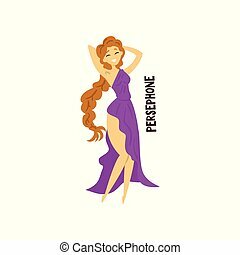 Drawing isolated on white background. 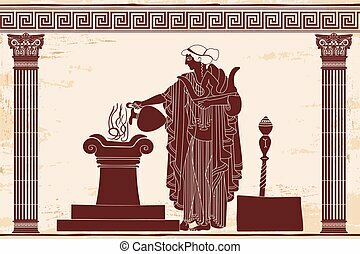 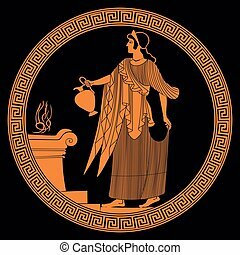 Ancient Greek goddess Aphrodite in the temple between the two columns with a pitcher in her hands. 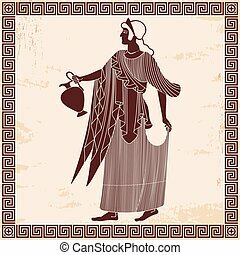 Ancient Greek goddess Aphrodite with a pitcher in her hands on a beige background with the aging effect. 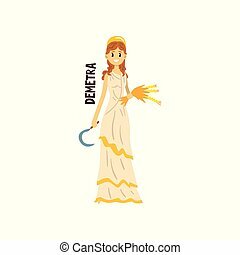 Ancient Greek goddess Aphrodite with a pitcher in her hands. 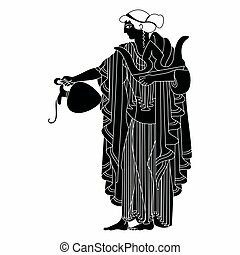 Drawing on the vase on a black background. 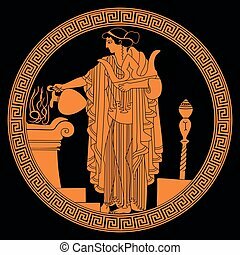 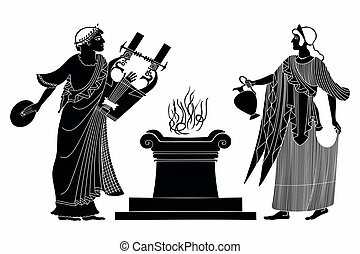 Ancient Greek goddess Aphrodite with a pitcher and god of marriage Hymen with a musical instrument. 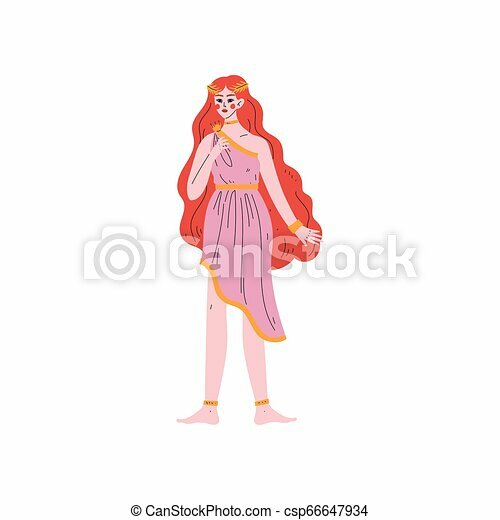 Drawing isolated on white background.